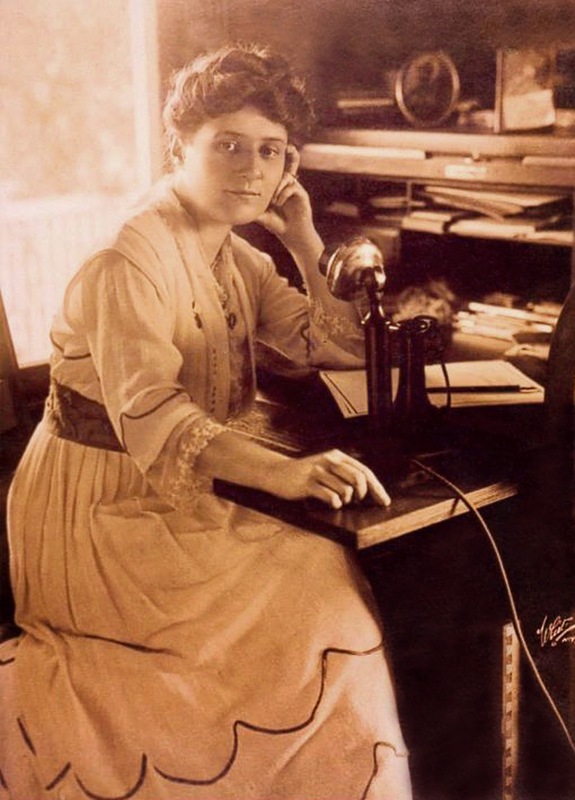 #HerStory 20: Edna Buckman Kearns by Marguerite Kearns | The #Herstory Podcast. Listen in a new window. Visit Archive.org to download an mp3 file. #HerStory 20 is a special episode to coincide with Mother’s Day in the U.S. This week’s guest shares the story of her grandmother’s involvement in the New York and Long Island grass roots Suffrage Campaign. Instead of a book recommendation for this week, Chick History recommends that you turn to your own family records, photo albums, letters, and whatever else you can dig out of the closet and explore your own family history!